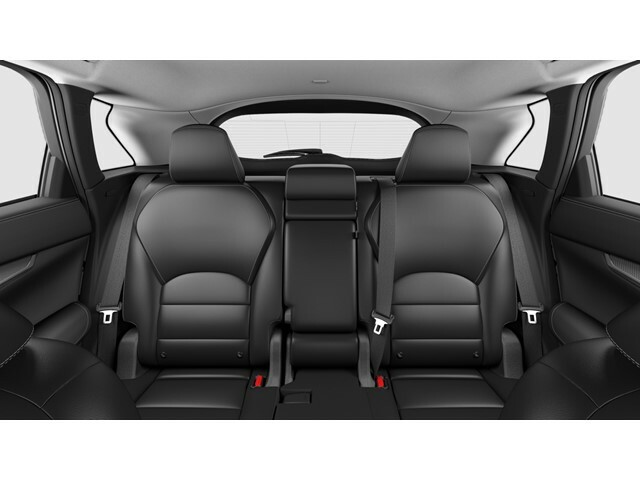 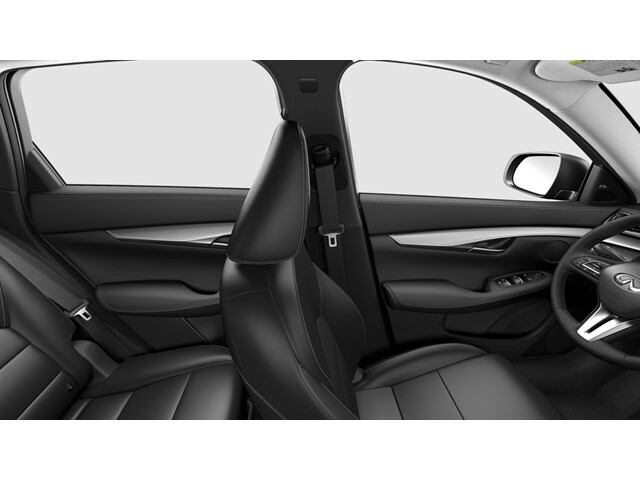 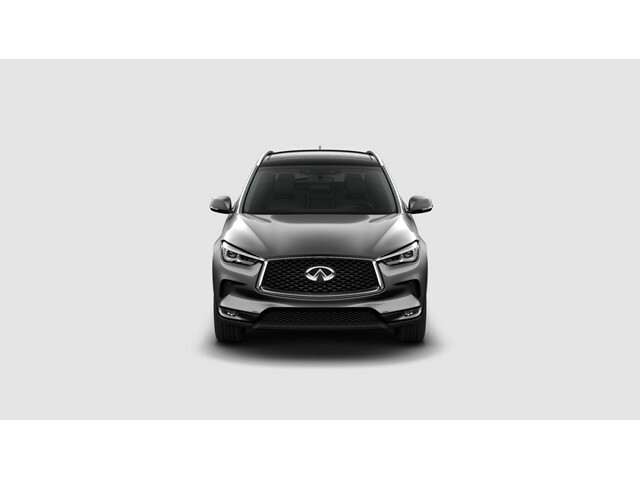 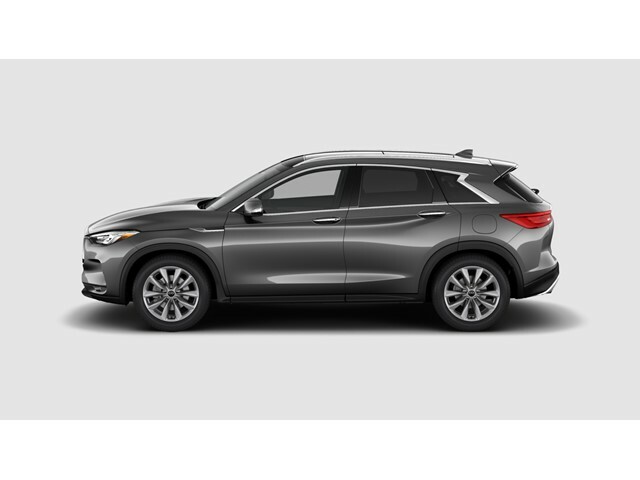 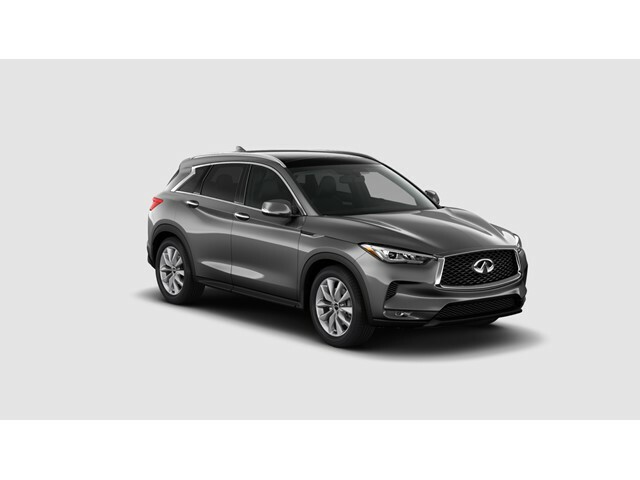 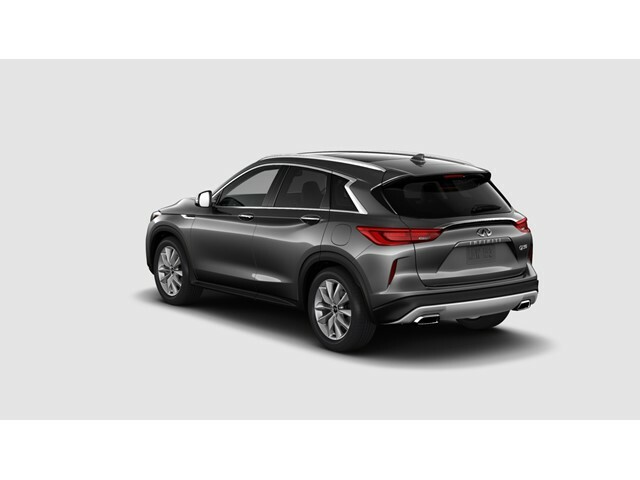 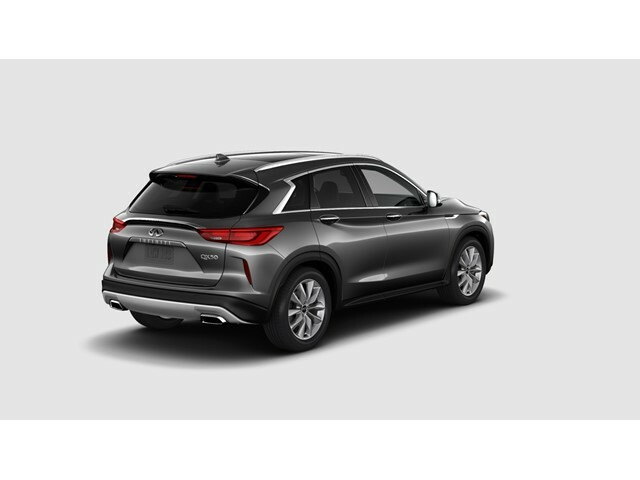 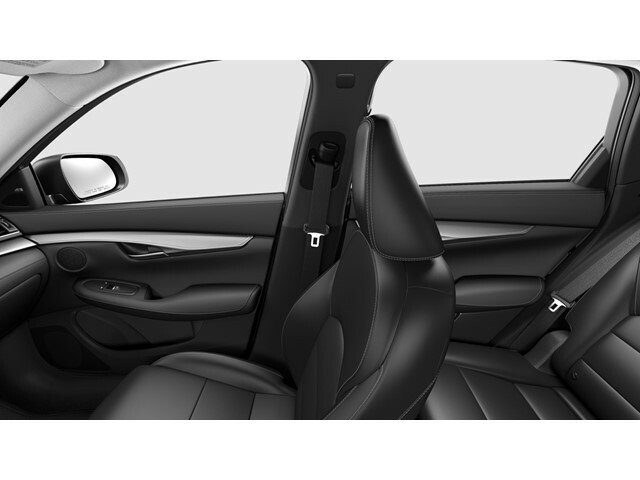 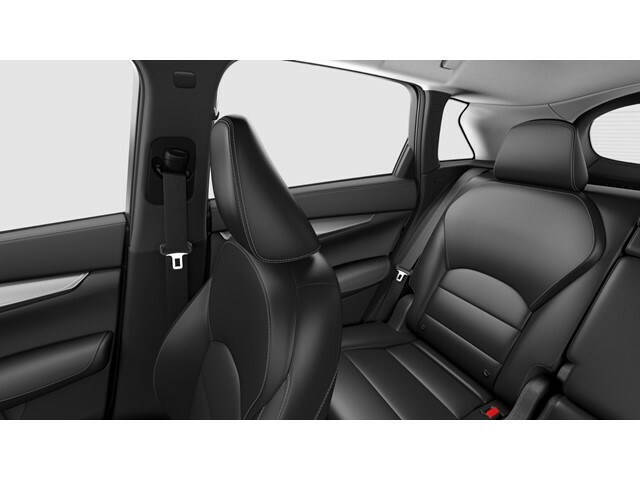 2019 INFINITI QX50 for sale serving Canton, Green, & Akron, OH 3PCAJ5M39KF134822 - INFINITI of Akron. 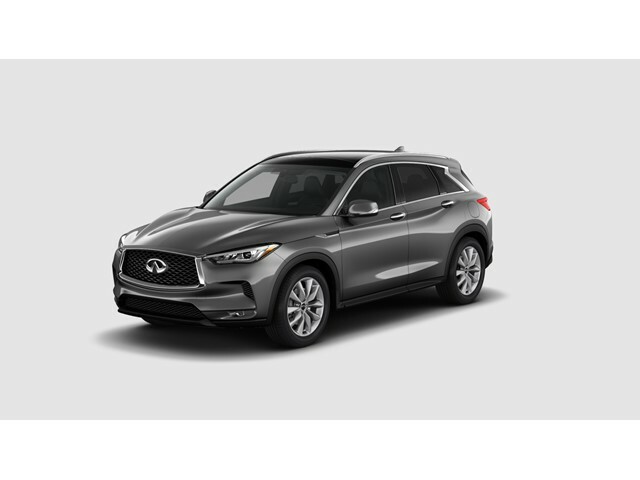 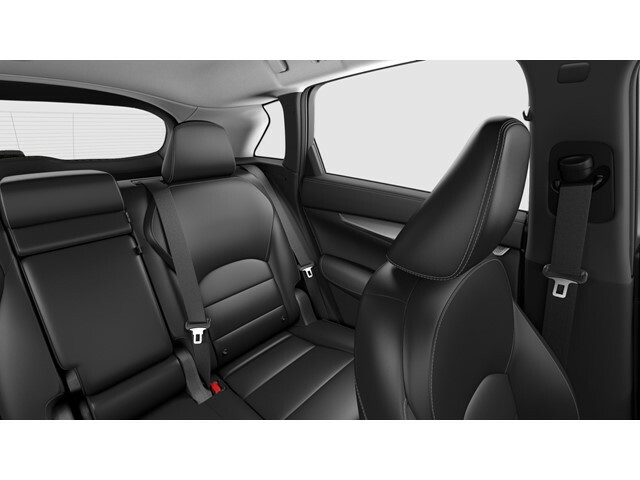 JUST ARRIVED, PANO ROOF, NAVIGATION, BACKUP CAMERA, BLUETOOTH, LEATHER, HEATED SEATS, PREMIUM STEREO, KEYLESS ENTRY, SCHEDULE A DEMO DRIVE TODAY!, *CALL 330-644-1800*, Navigation system: INFINITI InTouch Navigation. 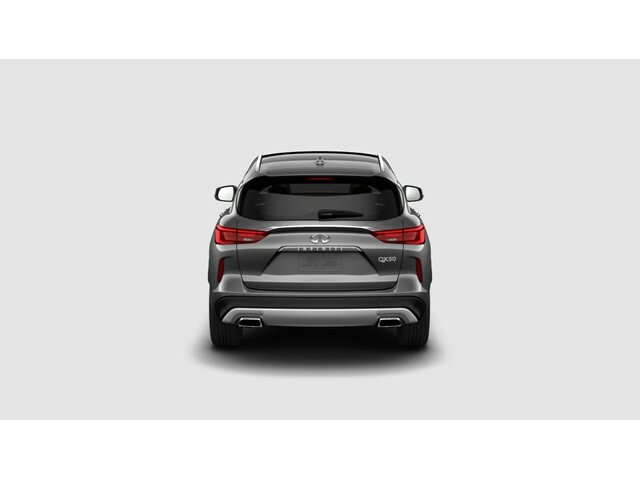 **UPFRONT BEST PRICE GUARANTEE** (Call for Details)**UPFRONT TOP DOLLAR TRADE APPRAISALS**PROFESSIONAL STAFF** LARGE SELECTION**COMPLIMENTARY CAR WASHES**NO CHARGE LOANERS** A Great Place to buy a New or Preowned luxury vehicle WE BUY CARS Even if you don't buy ours, We will make an offer to purchase your vehicle. 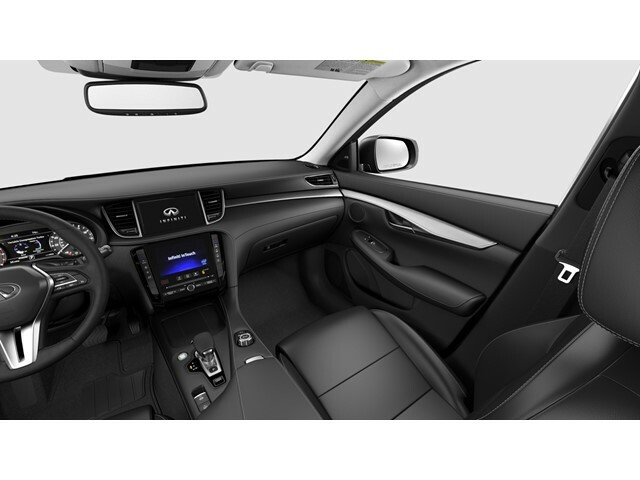  Stop in today for a complimentary trade appraisal. 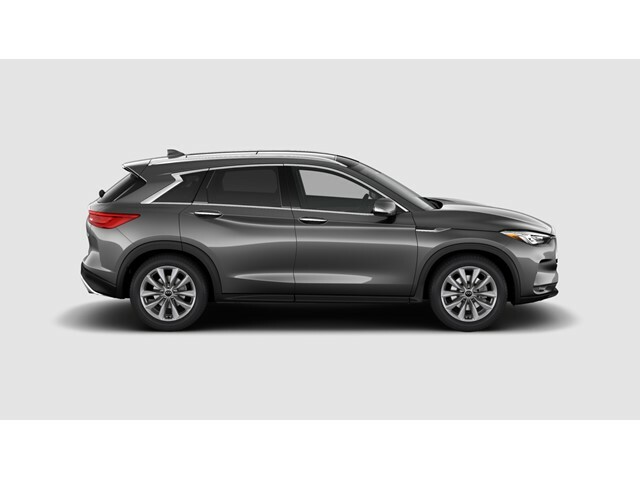 QX50 Graphite Shadow LUXE 2019 INFINITI AWD CVT 2.0L 4-Cylinder Turbocharged 24/30 City/Highway MPG Recent Arrival!